My parents tell me that I'm only a little Irish. So in honor of green day here are a few things I love that have just a little green in them. 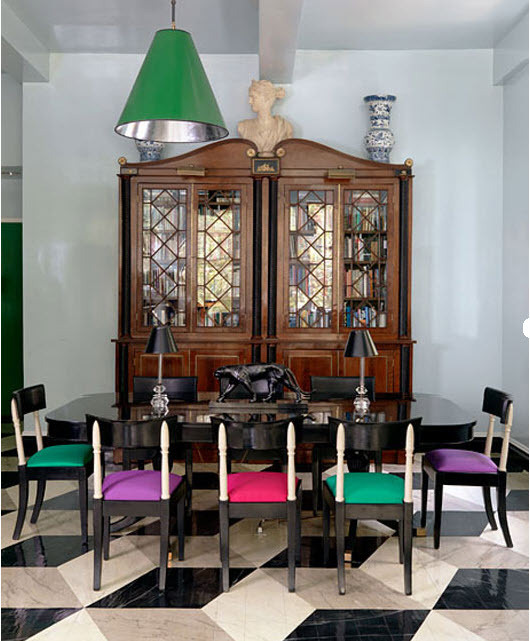 Love that dining room! 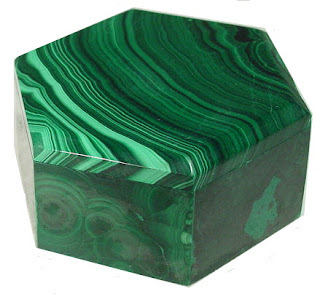 I can just see your box making/ DIY skills coming together to make that malachite box. 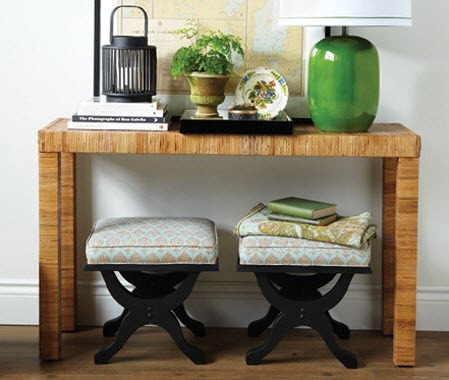 Although they aren't green, I'm loving the stools under the accent table...lots of inspiration. Thanks and Happy St. Patty's Day! Beautiful! I'm loving the green lamp and malachite box...perhaps you can share with us an easy malachite box DIY?! That dining room is so great! Love that you showed some great colors of green in this post...have a good one! 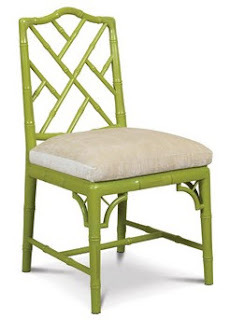 I love how a simple touch of green can really make a room pop. Happy St. Patrick's Day! Yes I am a "bit" of Irish too. Love that last image!!! Yum. loven' the pops! - happy st pattys! I am bringing out the green for today is me birthday and we are going out. Cheers to green and clovers! Love the touches of green. I'm leaving you a blog award on Saturday! Stop by to pick it up! 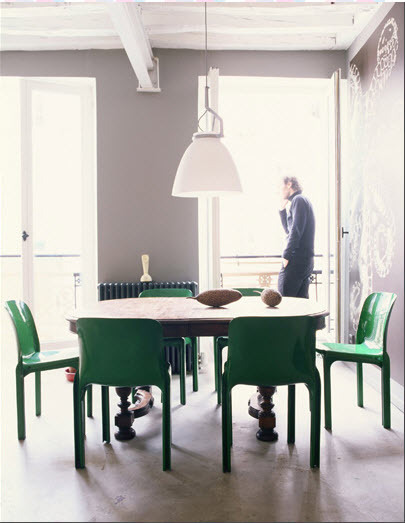 Loving all the green Pops through-out!The colorful chairs on the dining looks Gorgeous!Great photos as well.